Fans of 7-Eleven’s Slurpees may be left with a sour taste in their mouth this summer – because apparently that’s what they asked for. The convenience store chain announced yesterday that they’re releasing a Sour Patch Watermelon Slurpee. The new frozen beverage teams up 7-Eleven with the top sour candy brand, Sour Patch Kids, for a drink that “starts off a little sour, but always ends sweet,” according to Dennis Phelps, 7-Eleven VP of food service, a man who’s job – lest we forget – involves drinking Slurpees on a professional level. 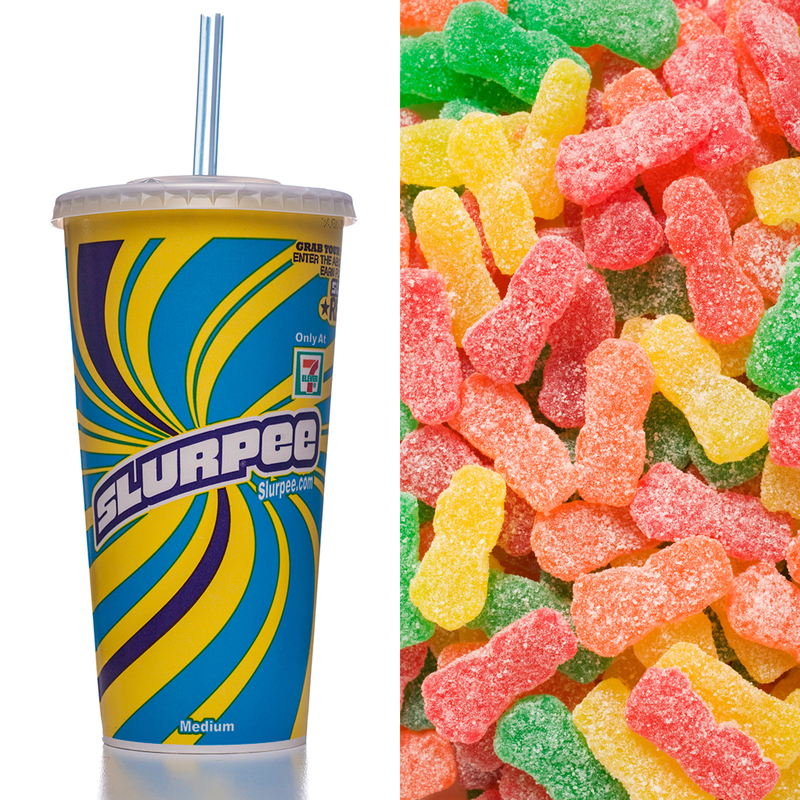 7-Eleven says they were inspired to create a Slurpee-Sour Patch crossover after looking at chatter on social media. “New social listening tools give us the ability to interact directly with customers, learn what they want and quickly experiment with products and flavors they love,” said Laura Gordon, VP marketing and brand innovations, in a press release. This new Slurpee goes on sale today. Unless you don’t want it to, in which case you should tweet at 7-Eleven and let them know.